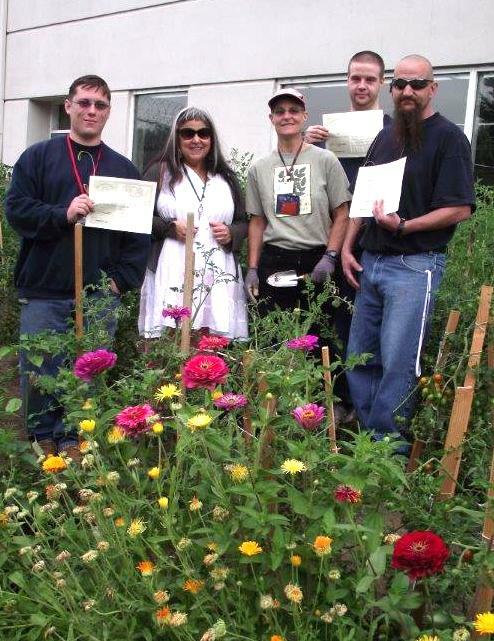 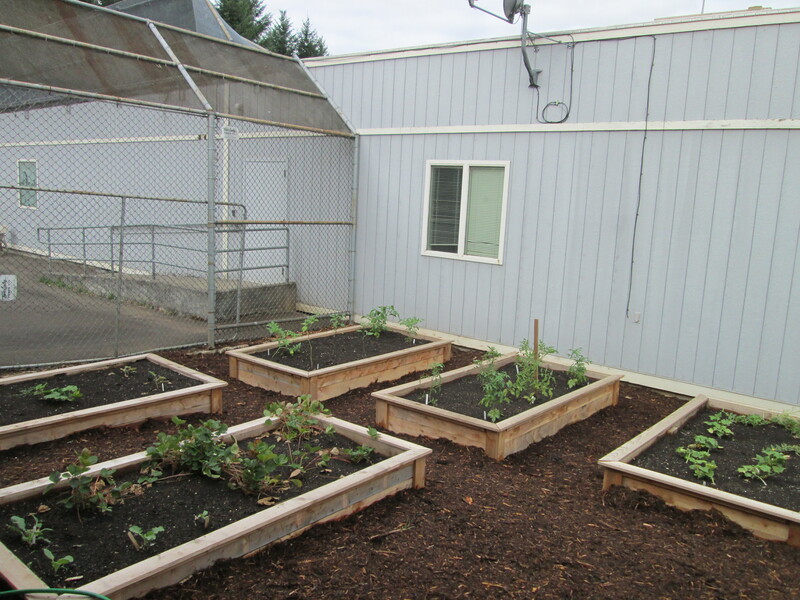 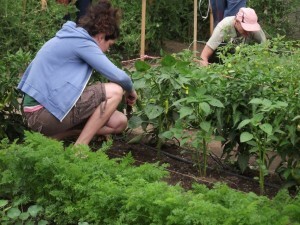 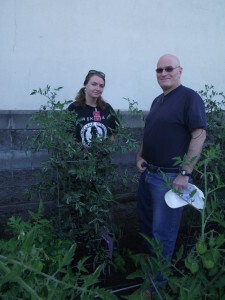 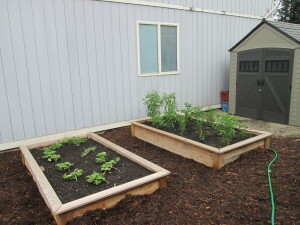 Oregon State University Extension Service’s Sustainable Gardening Class – This is a 11 week freshman level college course. After passing the class the student receives a Certificate of Home Horticulture from OSU Extension Service. Lettuce Grow’s Greenhouse Management Class – This is a class on greenhouse management, designed to give the student an overview of greenhouses their uses and functionality. 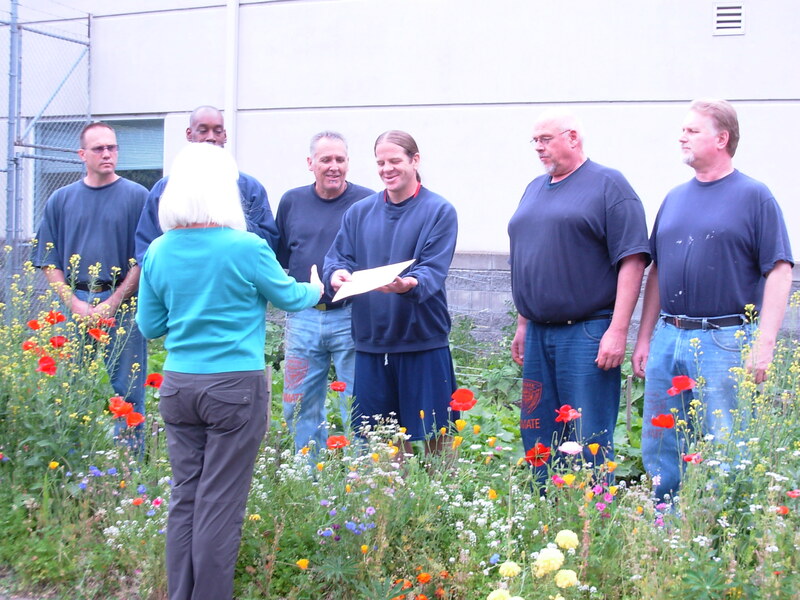 Along with offering classes, our volunteers work side by side with the inmates in the correction institution’s gardens, providing hands on practical gardening instruction and friendship to incarcerated individuals. 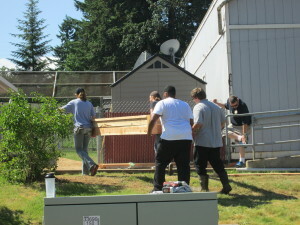 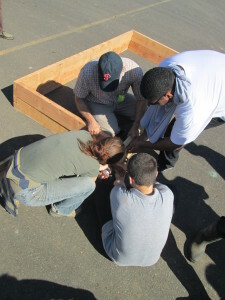 In youth facilities, as well as teaching classes, we build garden boxes which give the youthful offenders the opportunity to have the full gardening experience, which will enhance their appreciation of gardening and the natural world.